Why Won’t You Braid My Hair??? 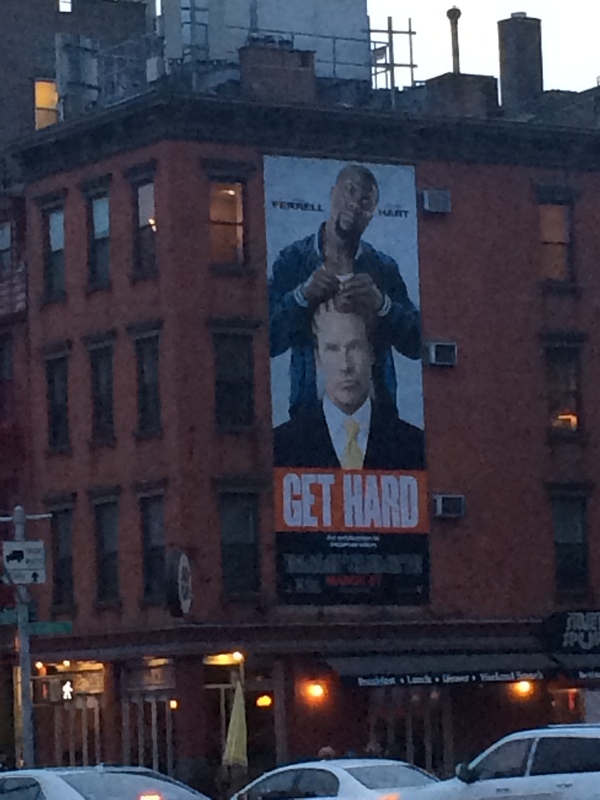 Kevin Hart and Will Ferrell star in Get Hard. Spring Trends? It looks like braids are in vogue. But aren’t they always? 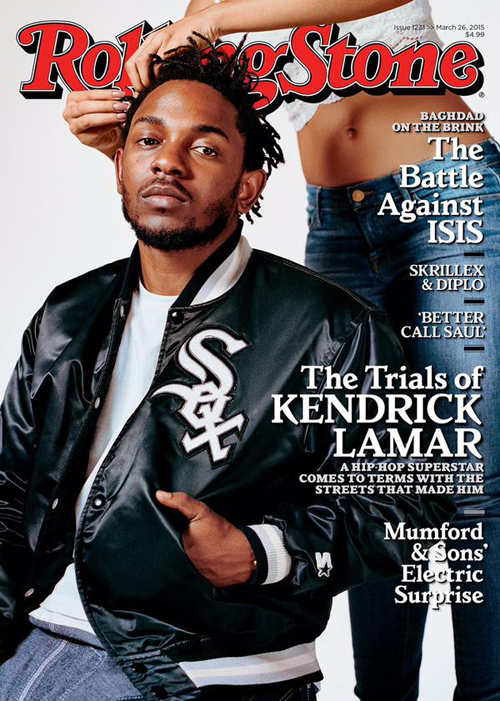 So media really loves men getting their hair braided? 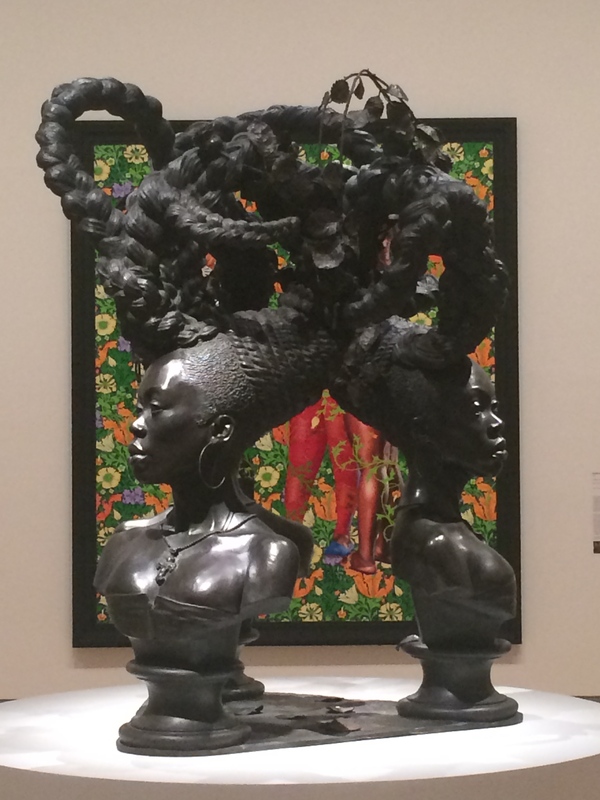 Kehinde Wiley’s work is on display at the Brooklyn Museum in Kehinde Wiley: A New Republic through May 24, 2015. 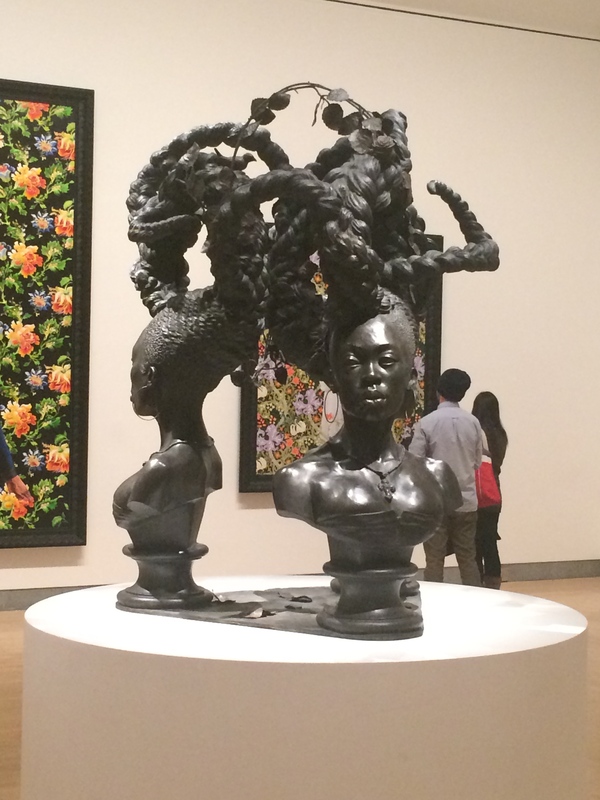 Juliana Huxtable is one of many artists at the New Museum of Contemporary Art’s 2015 Triennial: Surround Audience also on display through May 24, 2015.